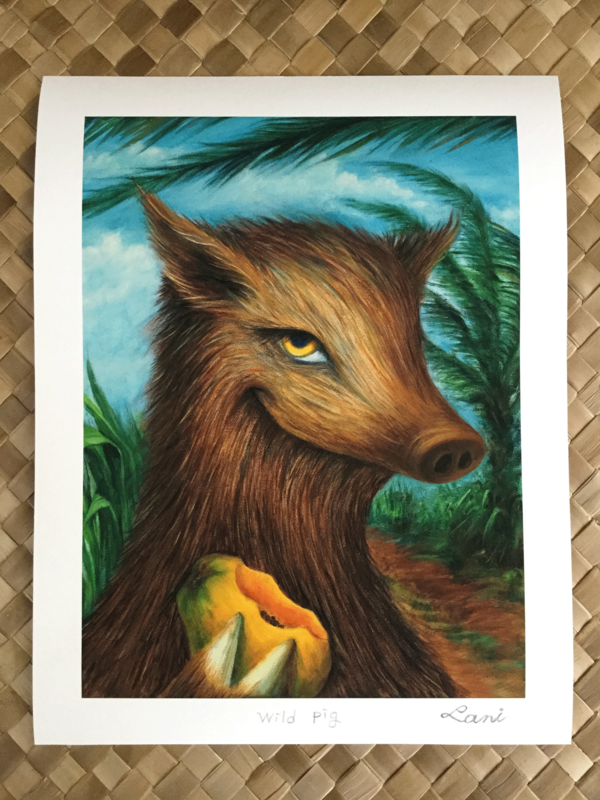 Giclée printing is a highest-quality computer-controlled inkjet print technology to distinguish them from less-durable and lower-cost prints. 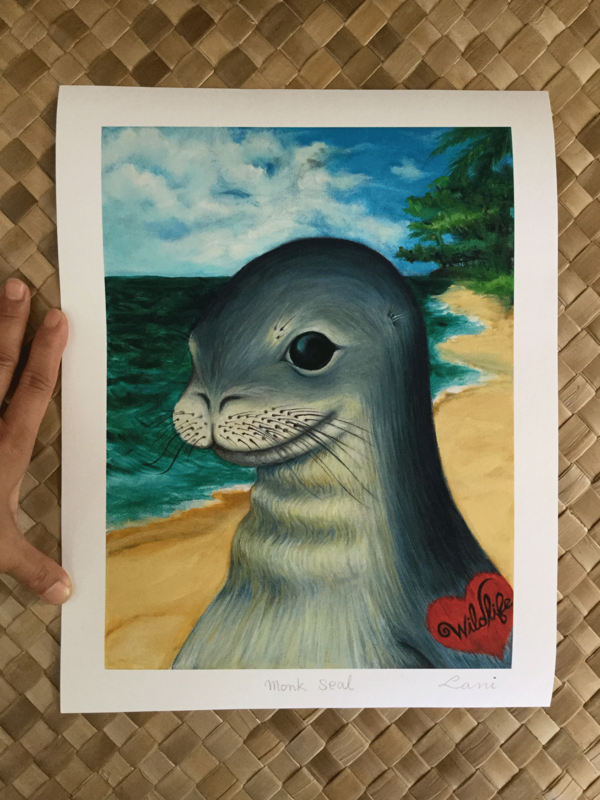 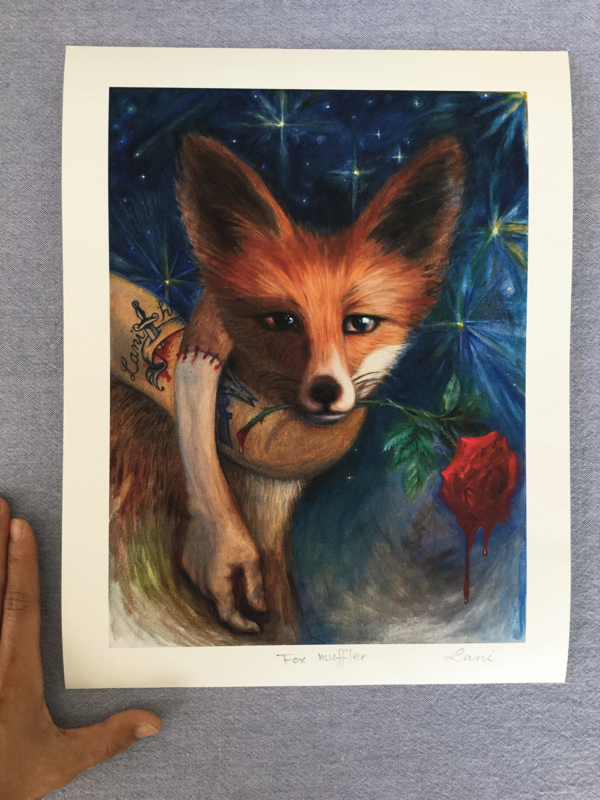 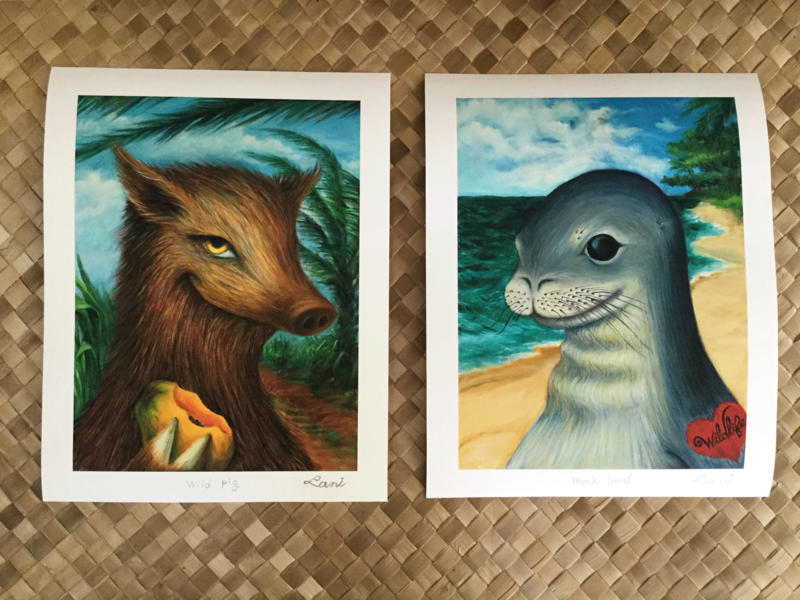 This project is to Giclée print out Lani’s paintings on eco-friendly bamboo paper at Hawaii local art printing studio Chromaco. 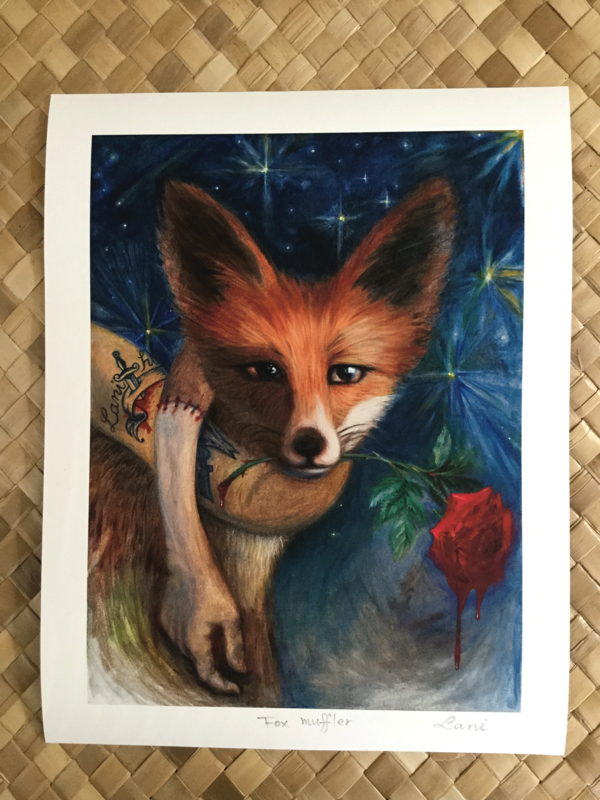 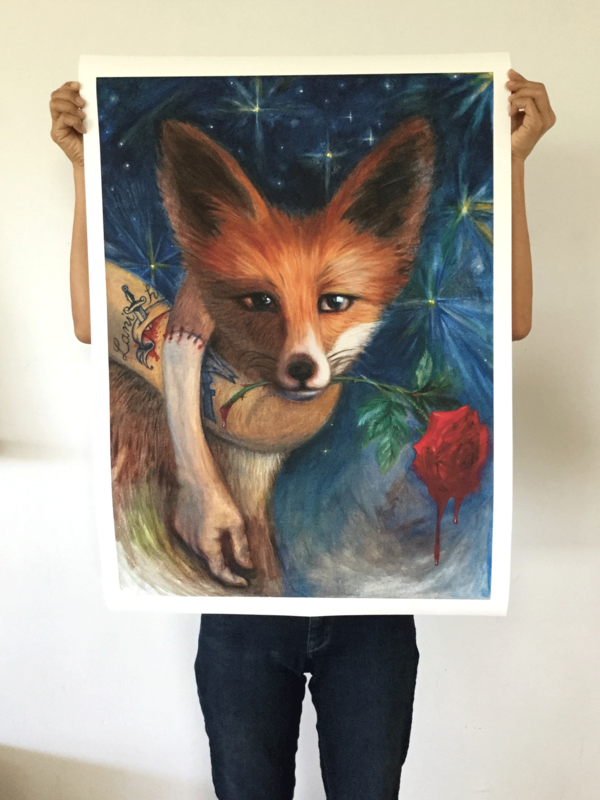 Lani’s Giclée-printed paintings are available here on canvas print or on bamboo paper print.